In today’s fast-paced world, marketers do not prefer spending time on repetitive mundane tasks. Automation can streamline marketing processes. 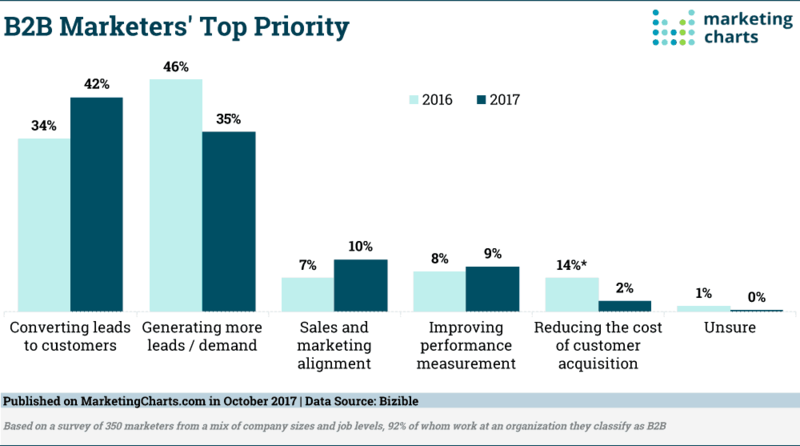 It can take care of the top priorities of marketers today. Therefore, businesses need to leverage it for reducing direct human intervention and save time. 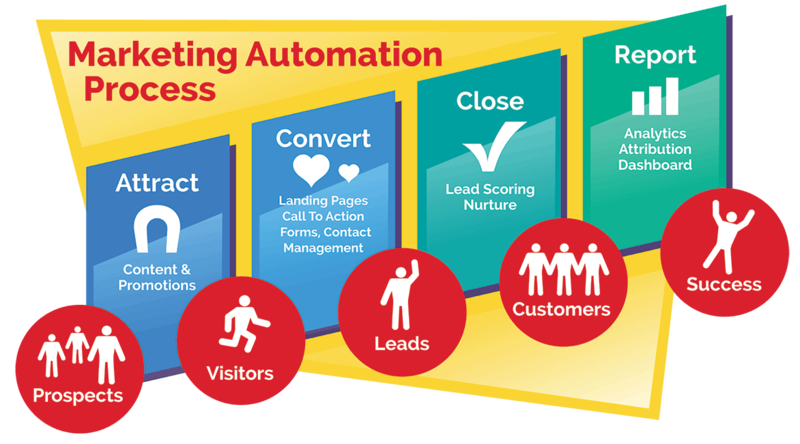 If this is the need of the hour for your business, then you will find all about small business marketing automation right here. This article starts by explaining what is marketing automation. It then proceeds to explain why marketing automation for small business is important. Then it covers elements that help make up the automation strategy of all marketing departments. We start our quest for the best marketing automation by exploring what marketing automation really is. Measuring the effectiveness of marketing processes. This leads to higher operational efficiency. This helps to grow your revenue as well. Marketing automation has emerged as one of the key trends in B2C businesses. 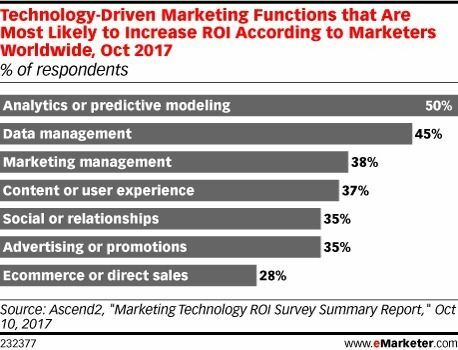 Today, marketers realize the importance of and the need for automation. Hence, investments in marketing automation strategies have increased over the last few years. According to statistics, the automation software market will grow at a pace of 8.55%. It is expected to reach a market capitalization of around $5.5 billion by 2019. Emailmonday found that more than 51% of businesses are using automation strategies. It also found that 58% of B2B companies are planning to use it. So, you can imagine the rising need for marketing automation for small business. Are you still wondering whether your marketing processes need automation? Here are a few reasons why this should be your top priority right now. Increase in Productivity: Around 74% of marketers feel that automation saves time. This leads to optimization of productivity. Generation of revenue: Other important benefits of automation include Increase in revenue and conversion of leads. Around 90% of businesses using these tools feel that it has been beneficial for their business. Furthermore, B2C marketers using these strategies have seen conversion rates as high as 50%. Customer Retention: Among B2B marketers, around 69% use marketing automation to get new clients. Also, 50% of the marketers use it for retaining them. It can provide important insights into their behavior and predict their needs. Tracking and Measuring: Data and reports help you to determine the success rate of campaigns. Based on these insights, you can then take the necessary actions. Businesses using these tools can track their content marketing strategies 3 times better than those who don’t use any tracking or measuring. If you want to automate processes, here are a few simple ways to create and use a marketing automation strategy. 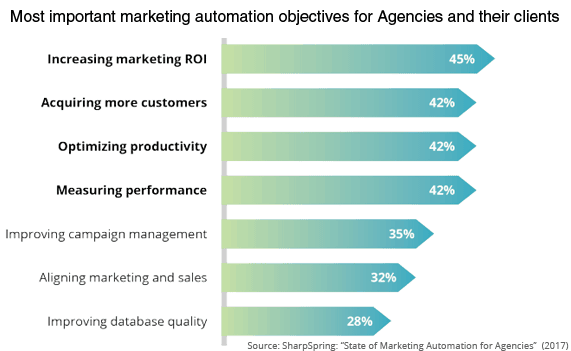 HOW TO IMPLEMENT A MARKETING AUTOMATION STRATEGY? There are many marketing automation tools for startups, mid-sized companies, and even enterprises. However, an effective marketing automation strategy is not complete without a solid set of elements. Just like the ingredients of Lasagna, these elements will help you cook up a strategy to automate your small business. These elements are essential to businesses of all sizes. 1) Create dynamic content: Create adaptive content that changes with the behavior of the recipients. A report by DemandGenReport revealed 47% of customers first read the online content before talking to a sales agent. Hence, it is very important to create dynamic content according to their needs. 2) Plan a drip campaign: A drip campaign is an automated process that responsively sends emails over a period of time. 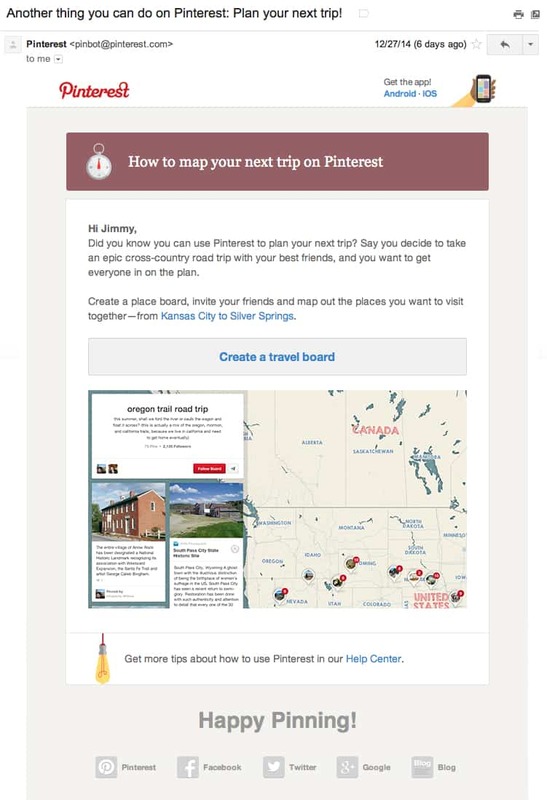 These campaigns respond based on what the customer wants rather than sending the same content to all the customers. Such campaigns have 80% higher open rate and 3 times more click-through rates. 3) Automate teams in real-time: One of the biggest challenges in any organization is the communication gap between departments. It results in inefficiency and lack of coordination. An automated marketing process ensures equal access to all relevant information about customers. As a result, it helps minimize the ill effects of the communication gap. 4) Use Email Automation for Follow-up: Email marketing has been one of the biggest drivers of sales. It does so by sending personalized, and targeted emails to your leads. Due to these timely emails. A lead can be moved through different stages of the sales funnel. Automated follow-ups and responses tracking are other important benefits of email marketing. 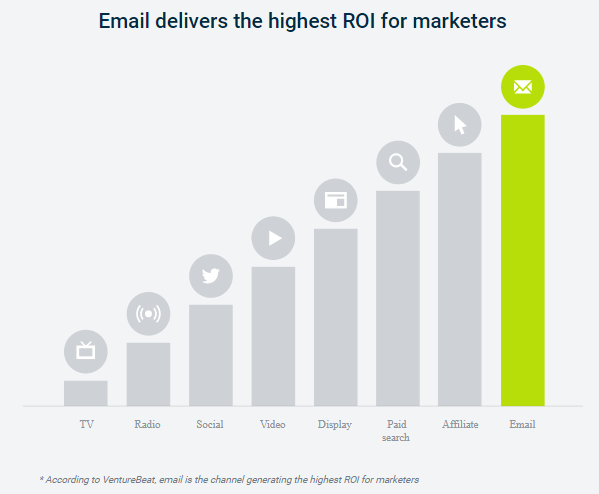 Studies show that for $1 expense on email, the ROI can be as high as $38. 5) Use automation in list segregation: You can use marketing automation to segregate your customers using varied criteria. This helps to manage the lists better and target your strategies based on specific needs. WHAT IS THE ROI ON MARKETING AUTOMATION? When you decide to automate your processes, the next thing that comes to your mind is the budget and the ROI. To help you answer these questions, we will use empirical evidence. 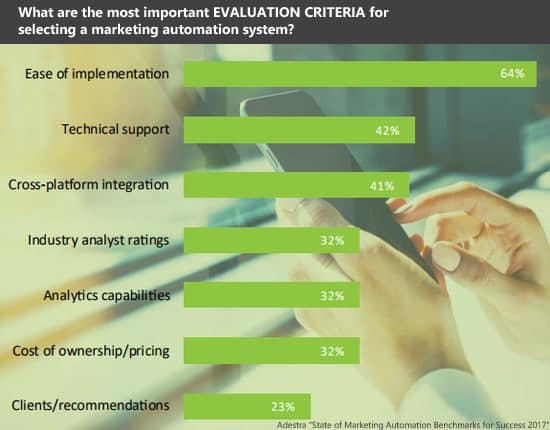 A study was conducted to determine the connection between marketing automation investment and business performance. 82% of the participants felt that the lack of automation is making them inefficient. They said that the adoption of automation can deliver a higher ROI. It can even enhance the contribution of marketing to overall business growth. 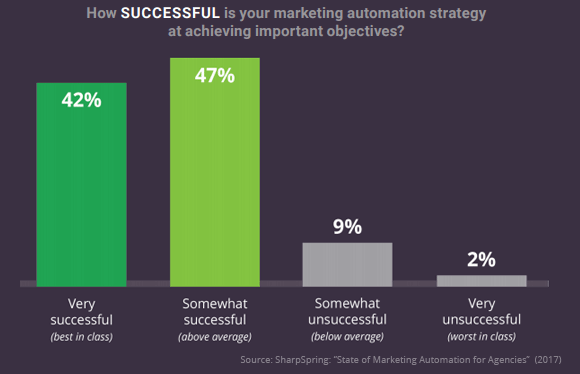 A second study found that around 58% of respondents found money spent on marketing automation useful. 4 out of 5 users had increased lead generation and around 77% saw greater conversions. Consequently, we can safely conclude that marketing automation is no hoax. It is as real as the sun. It is an inseparable part of your marketing strategy. HOW MUCH DO MARKETING AUTOMATION VENDORS CHARGE? There are different categories of vendors with different marketing automation packages. They all cater to different customer requirements. The difference is in terms of pricing and contacts (leads, contacts, and subscribers). Low Tier Vendor: The pricing can range from $1200 to around $3000 per year. Middle Tier vendors: In this category, the prices start at around $12,000 and go as high as $24,000 annually. Top Tier Vendors: These vendors can charge you around $45,000 per year and more. Many of them do not publish their charges but interact on a one-on-one basis. Consider the following factors before you choose a marketing automation software. Are you already using automated tools or planning to buy? Follow these best practices and trends. They will help you channel your efforts in the right direction and get the best results. Social Media Outreach: Around 58% of social media users keep an update on brands on social media. So, businesses need to interact with a huge customer base every day. Automation tools like SocialDrift help to automate these interactions. It uses a machine learning algorithm to engage users through likes, comments and follows. Predict Leads: Automation generates lead scoring. Marketers can identify high performing channels through predictive lead scoring. Infer is one such platform. It uses probability calculations to determine which prospects are likely to convert into customers. Personalized Content: Amazon, Netflix, and a few other companies have proved that personalized content can be very powerful. It can engage audiences in the best way. 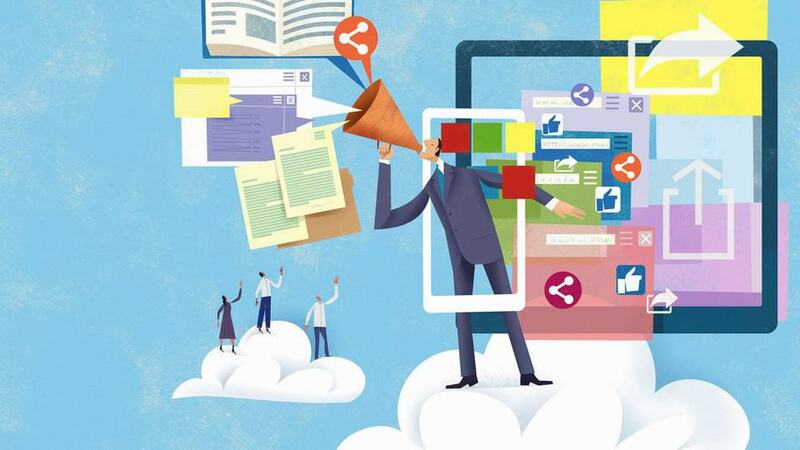 Marketing automation tools will enhance the ability of marketers to create customized content. As a result, they will be able to create the ‘wow’ experience for their customers. Behavior-based emails: Platforms like Ad Espresso or LeadsBridge trigger email ads when a contact enters a specific workflow. Consequently, a relevant message is sent to the prospect based on his position in the funnel. Chatbots will continue to rise: According to study, 70% of respondents prefer to contact a brand via a chatbot rather than an app. Furthermore, 60% of users who get a message from a chatbot reply to the same. Chatbots will become smarter and will be capable of behavioral responses and recommendations. The chatbot trend will continue to rise; customer engagement will get more automated. Virtual and Augmented Reality: VR will open up new possibilities in the field of marketing automation. Companies will be able to provide customers with enriched experiences ubiquitously. 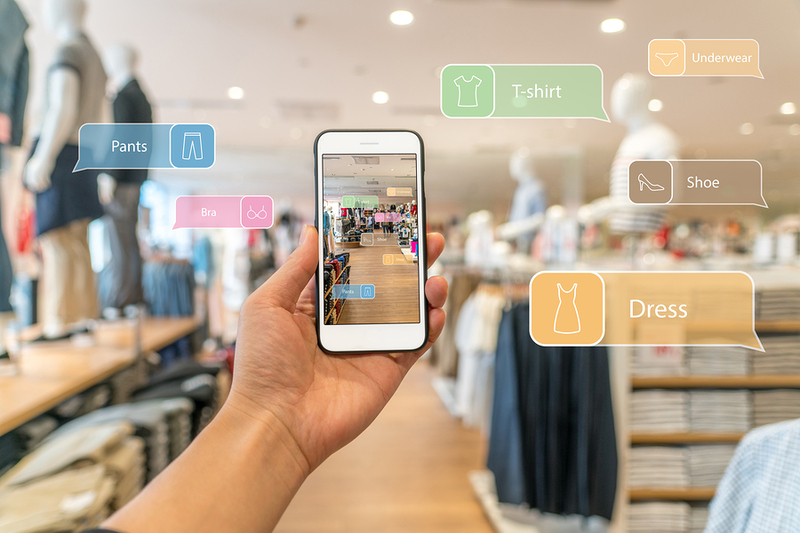 AR will also help marketing to become more interactive. Sales of AR products are expected to reach around $117.4 billion by 2022. This will create an optimized environment for marketers; they can provide customers with a real-life experience of the products and services. As a result, they could engage more prospects, generate a higher number of leads and create more conversions. The entire landscape of marketing tools in 2019 is wide and confusing. There are many redundant services; several overlapping tools are designed for them. 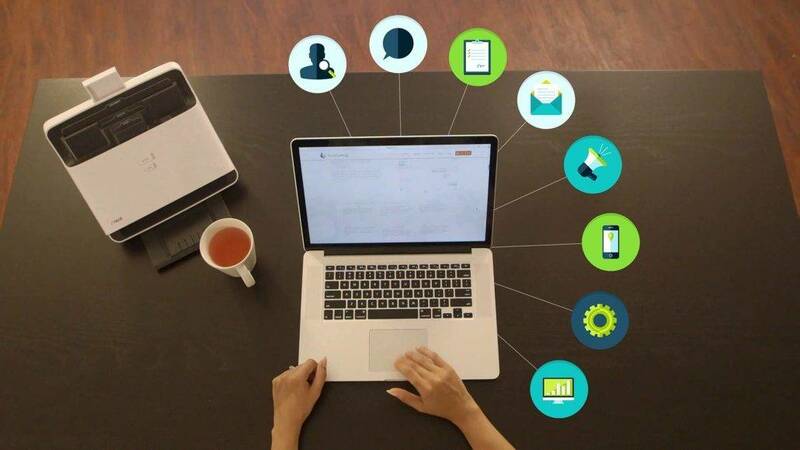 In this section, we will look at a set of top software for SMB marketing automation. Pardot: It is a B2B marketing automation software designed to improve the efficiency of marketing and sales teams. MailChimp: It provides tools to optimize marketing automation through a solid email marketing campaign. Marketing automation is not a trend; it is a process to be integrated. Read this interesting article about AI and the human connection. 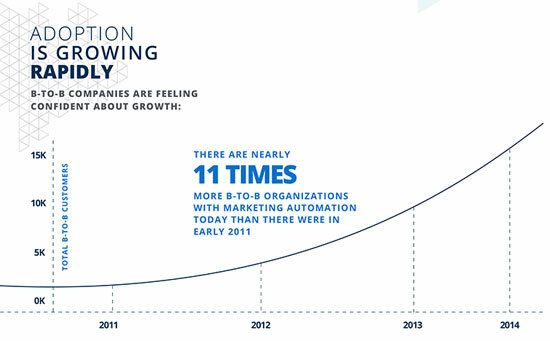 Marketing automation will continue to grow as per current business trends. Direct your marketing strategy to the masses, yet keep it personal. Marketing automation software will save time, increase efficiency and ensure a seamless workflow. It will give you potential data management abilities to serve the market better. A marketing automation strategy also depends on your business goals. It is very important to choose the tools that suit your business the best and reap benefits with time. As Jonathan Mildenhall said, “Going forward, real-time marketing is going to be the holy grail of marketing”. You must move with the times and adapt yourself to the changing market conditions. To check out a tool for selecting the best B2B marketing automation tool, do check out a report by DemandGenReport. Marketing Automation attracts a lot of business owners in this generation and we all know why, sometimes before we start a business, we prioritize first on what platform are we going to use to help us boost our business, especially when we were just starting, on my first choice, I’ve encountered a lot of disappointments but it teaches me a lesson, now I’m really satisfied how ActiveTrail works for me, the money I spend is worth it.